What do a painter, a publisher, a florist and a furniture designer have in common? They all love plants. 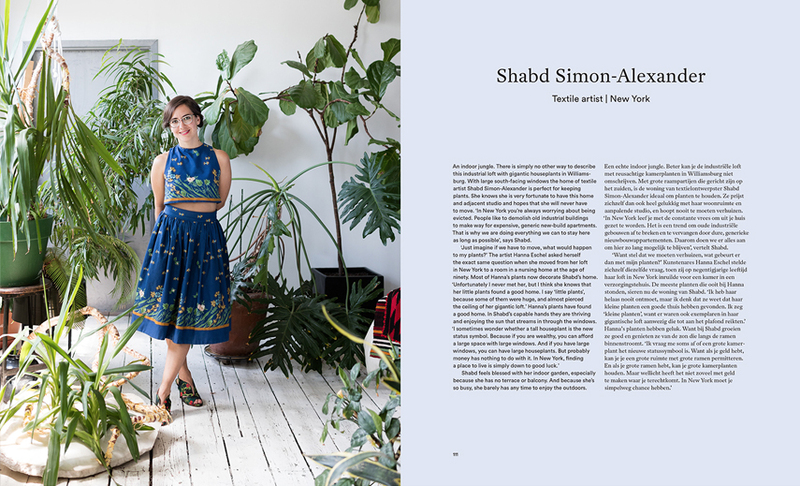 At least those featured in the new book Greenterior by Belgian duo Magali Elali and Bart Kiggen, the founders of the online interview magazine Coffeeklatch. 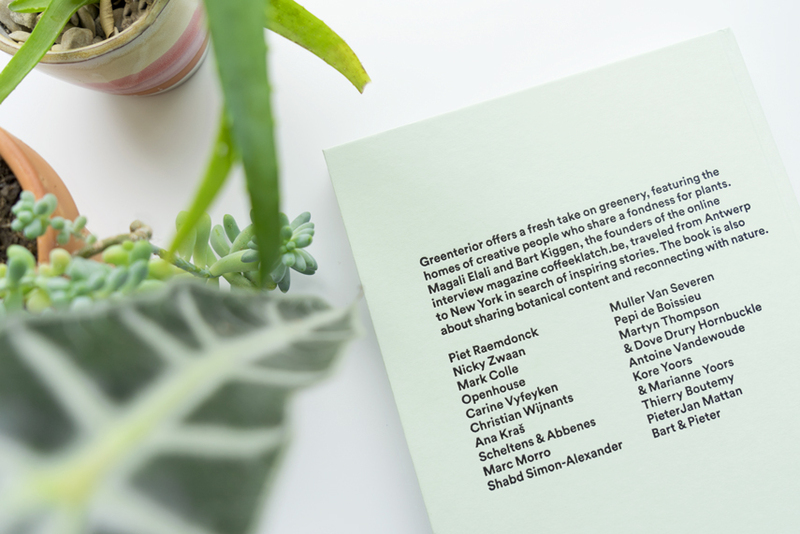 Greenterior takes us on an inspiring green journey from Antwerp to New York and beyond as 18 creatives open the doors to their plant filled homes. 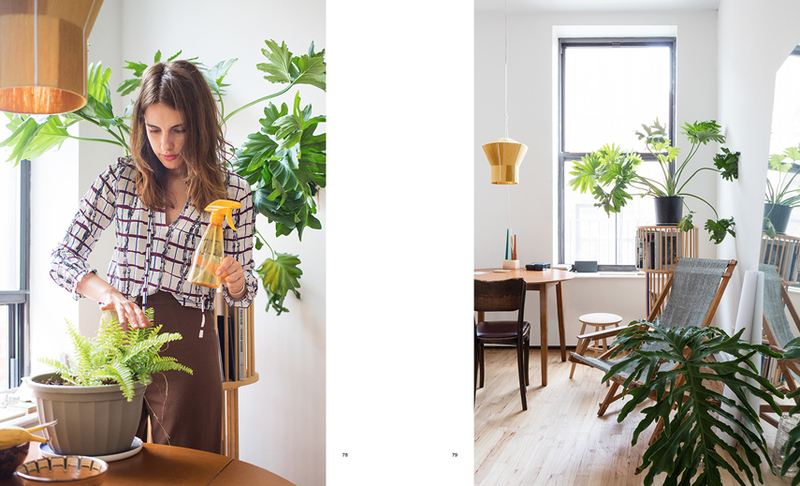 Greenterior is all about plant-loving creatives and their homes. It showcases how many individual and different homes share one common ground: the numerous plants. Each home reflects the personality of its owner and the selection and display of plants is as individual as the personalities themselves. We wander through bright lofts with leafy plants, eclectic homes with moody flower bouquets and crawling succulents to small city apartments with large houseplants. Magali talks to the hosts and tells us their plant related story while Bart depicts everything through beautiful photography. 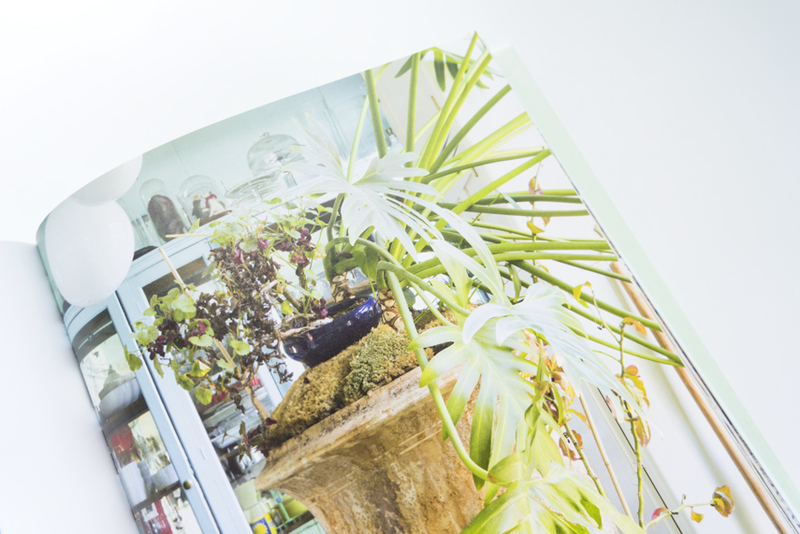 Greenterior is a real coffee table book with large images and lots of inspiring content. 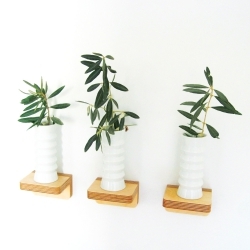 It proves that living with plants is not a specific form of art but a natural lifestyle. And even though the book focuses on creatives, their nonchalant homes relate to our homes too, no matter what profession we pursue. 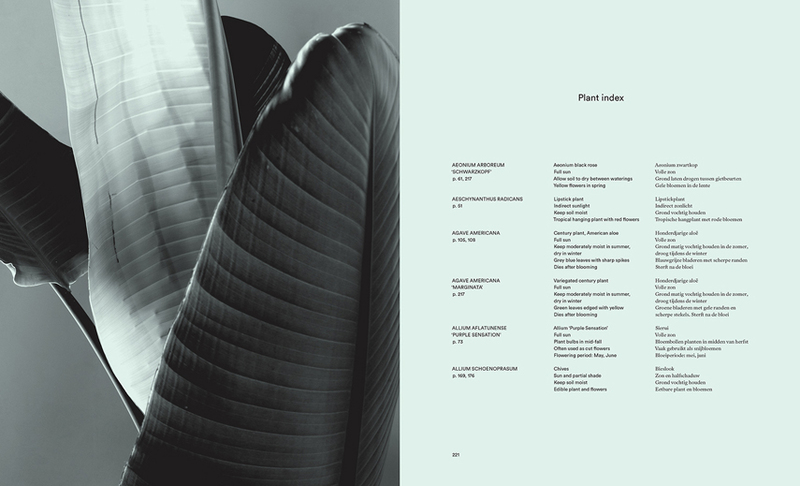 Additionally, the book offers a plant index at the end with simple plant care tips. 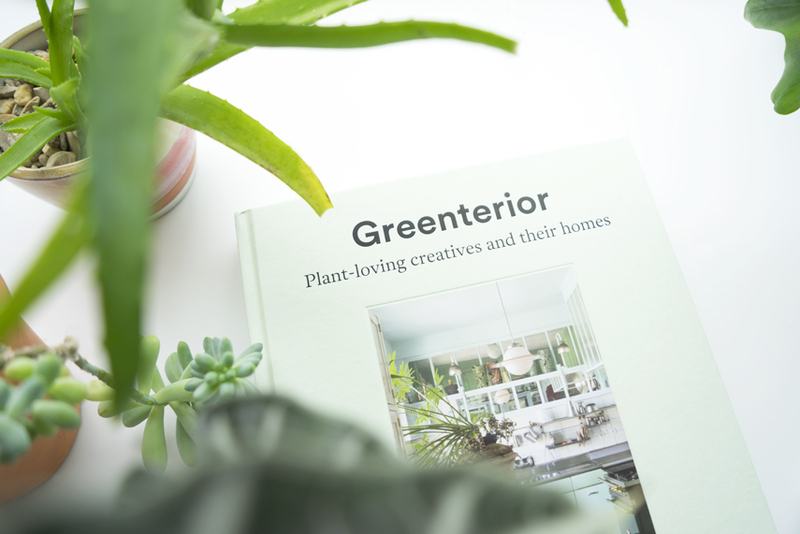 If you love plants, if you love interiors and creative people, this book should find its way on your wish list. Oh and what a coincidence, the festive season has just kicked off! Go and grab a copy or send a little note to Santa. Like now. Or what about this: we offer you one copy in collaboration with Luster publishing as a pre-Xmas giveaway! 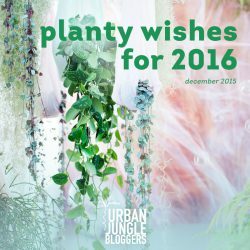 To join the giveaway leave a comment under this blogpost and follow Urban Jungle Bloggers on Facebook, Twitter, Instagram and Pinterest! The giveaway will run until December 13th and is open worldwide. Good luck! This giveaway has closed! The lucky winner was chosen randomly and we congratulate Iris of C-More on winning the book! 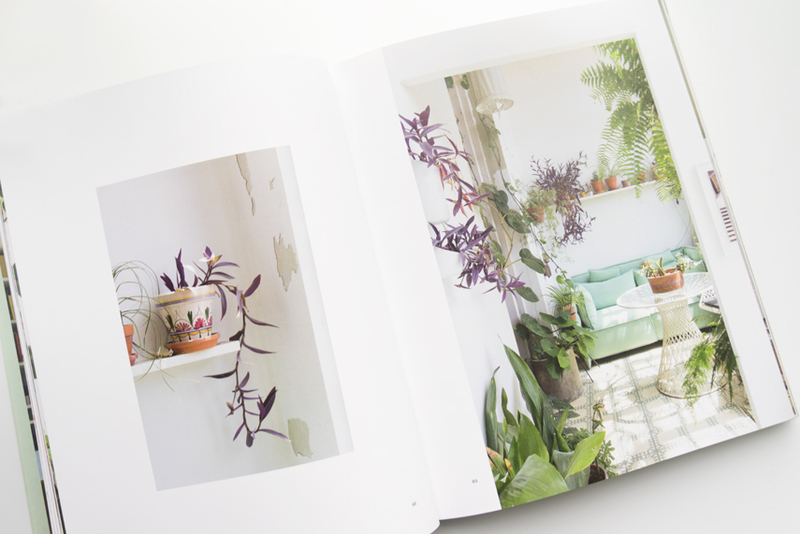 Greenterior by Magali Elali and Bart Kiggen, published by Luster. You can buy the book HERE.